Lung disease claim lawyer explains the most common types of breathing disorders caused by exposure to harmful dusts and chemicals, when you can make a claim for compensation from your employer with examples of how much your compensation for minor respiratory problems to more serious conditions such as chronic obstructive pulmonary disorder, lung cancer, emphysema, chronic bronchitis and pneumoconiosis. What are the most common types of breathing disorder, which can give rise to a lung disease claim? There are many different types of breathing disorder which can affect your lungs and give rise to a lung disease claim – most of which come from inhaling harmful dusts or chemicals in a confined space. “Chronic obstructive pulmonary disorder” is also known as COPD and was once known as “chronic obstructive lung disease” or COLD. This disorder affects the airflow through your bronchial passages. Your windpipe (trachea) splits into two main air passages, known as bronchi. The left bronchi allows air to flow to your left lung and the right bronchial passage allows air to flow to your right lung. The word “chronic” is used to describe a condition which is long lasting, repeatedly recurring or permanent. The word “pulmonary” is a medical term used to refer for the lungs. 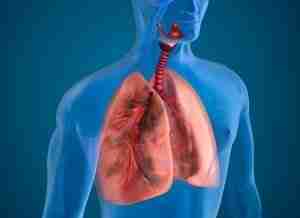 COPD describes the presence of one or both of the lung diseases known as emphysema and chronic bronchitis. “Emphysema” is a breathing disorder in which the lung tissue deteriorates affecting the shape and function of your lungs – typically leading to shortness of breath. It can be caused from exposure to harmful chemicals and dusts in the workplace, such as workers breathing in coal dust over many years in mines without proper ventilation. “Chronic bronchitis” is a long lasting inflammation of the bronchial passageways, which leads to coughing (the coughing brings up mucus), wheezing and shortness of breath. “Pneumoconiosis” is a condition which results in scarring of the lungs (fibrosis). 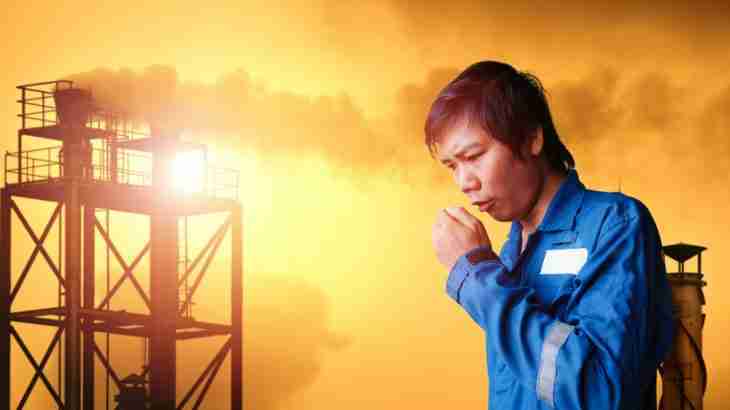 It tends to be an occupational or industrial disease caused from workers breathing in dust from minerals (such as coal or silica) or metals (such as beryllium or iron) over extended periods of time. The word Pneumoconiosis is derived from “pneumo” relating to the lung and “konis” relating to dust. The name of the type of pneumoconiosis depends on the type of dust which is inhaled, for example: asbestosis (asbestos dust), silicosis (silica dust), berylliosis (beryllium dust), coal miner’s pneumoconiosis / black lung disease (coal dust), siderosis (iron dust) anthracosis (carbon dust). All forms of pneumoconiosis can either be asymptomatic (show no symptoms) or in worse cases can cause shortness of breath and coughing. “Lung cancer” describes a condition in which cells in the lung do not multiply correctly – instead they grow without division leading to growths or tumors. .
Cancer is often named depending on which type of cell is turned into a tumor. A common type of lung cancer is a carcinoma, which is caused when the cells of the tissue surrounding an organ (in this case your lung), known as epithelial cells, turn into a cancerous tumor. You can make a lung disease claim when someone or some business is considered legally at fault for developing your lung disease. Most types of lung disease claim arise from exposure to harmful dusts and chemicals in the workplace – such claims are known as occupational or industrial disease claims. If your current or former employer is considered “legally at fault” or “legally responsible” for your exposure to harmful dusts or chemicals – you will be entitled to claim compensation for your pain and suffering and financial losses as a result of your condition. Lung disease claims are extremely complex, so you should always consult with a specialist industrial disease solicitor who will be able to advise whether you have a claim and will ensure you receive the full compensation you are entitled to. On this page I have set out the most common type of lung disease claim you can make against an employer together with how much compensation you could expect in the UK for each condition. 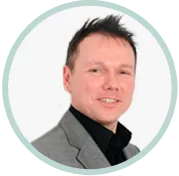 I recommend you click lung disease solicitor to access my website’s free online legal help including an assessment of how much you could receive for your own lung disease claim.